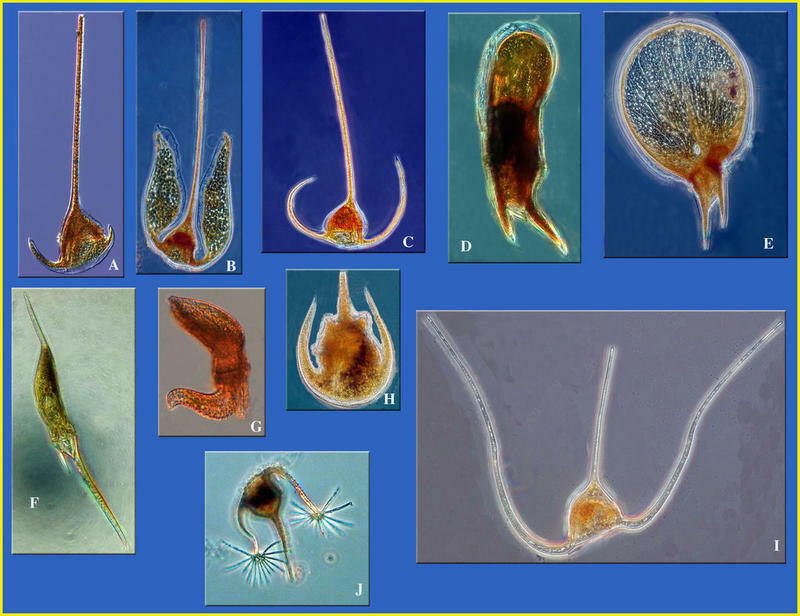 Examples of the diversity of forms in species of the genus Ceratium, dinoflagellates of the phytoplankton (plants). Galerie de l'Observatoire Océanologique de Villefranche-sur-Mer Aquaparadox: the diversity of planktonic microorganisms Planktonic Protists Examples of the diversity of forms in species of the genus Ceratium, dinoflagellates of the phytoplankton (plants). Examples of the diversity of forms in species of the genus Ceratium, dinoflagellates of the phytoplankton (plants). 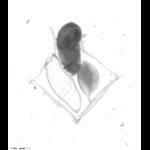 See more in the Ceratium gallery.